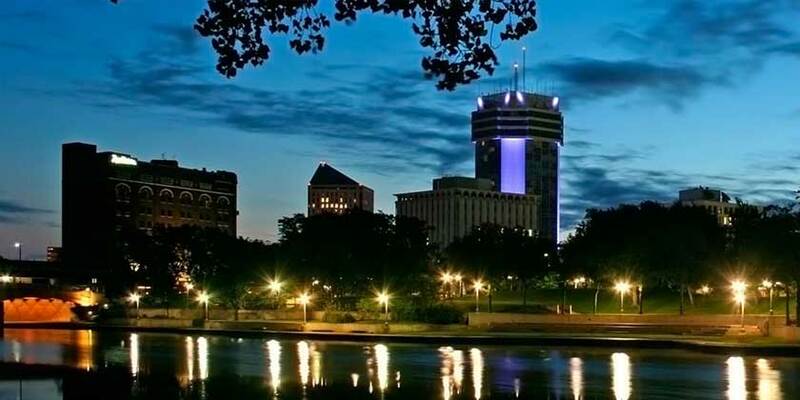 As the largest city in Kansas, Wichita has been a hub of industry since the mid-1800s. Once known as “Cowtown” for its importance to the ranching industry, by the 1930s the city had transformed into a hub of U.S. aircraft production. Now known as "The Air Capital of the World," many international aviation companies continue to operate factories here. A must-see attraction is the Keeper of the Plains Sculpture and plaza at the confluence of the Arkansas and Little Arkansas rivers.